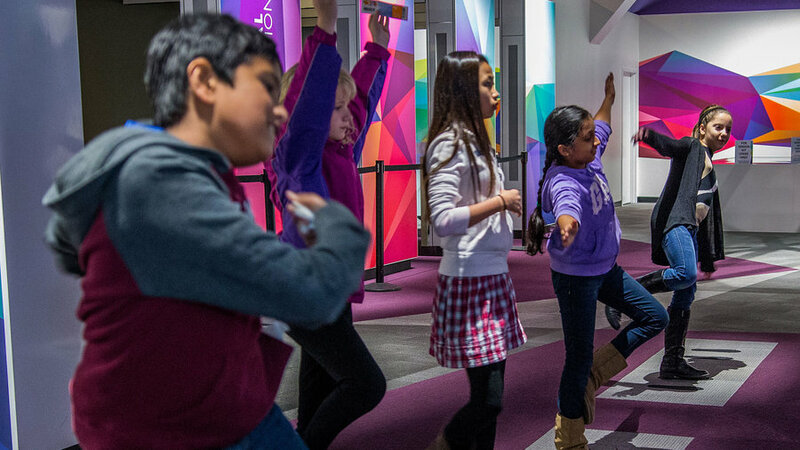 This tinker-friendly, touch everything learning lab with some 600 very engaging exhibits is located along the San Francisco Bay Bridge-adjacent Embarcadero. Founded by teacher and physicist Frank Oppenheimer in 1969, the art-meets-science center relocated from the Palace of Fine Arts in 2013. 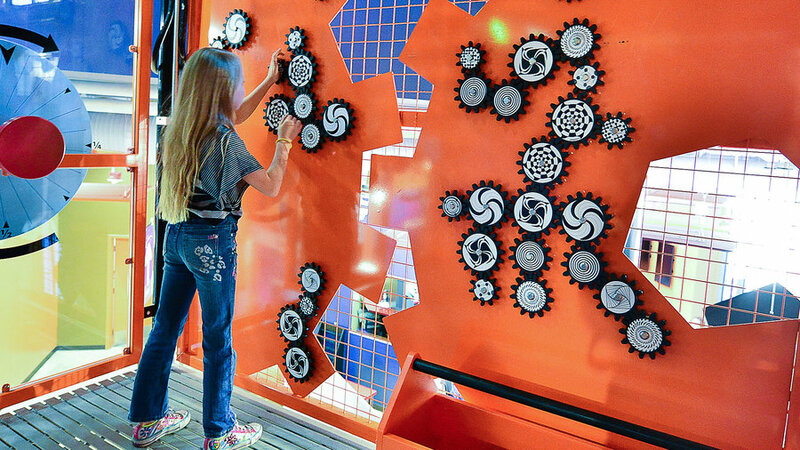 This wild science ride lets explorers of all ages fiddle with marble machines, test object’s abilities to fly or float from giant wind tubes, and discover an upside down world via one giant mirror. . Adventure awaits at this museum, where class offerings allow budding chefs to learn proper knife skills or make ravioli from scratch. Kids ages four and up can “scale” a model mountain to the top of the “summit” where rewarding views of Denver and the Rockies await. 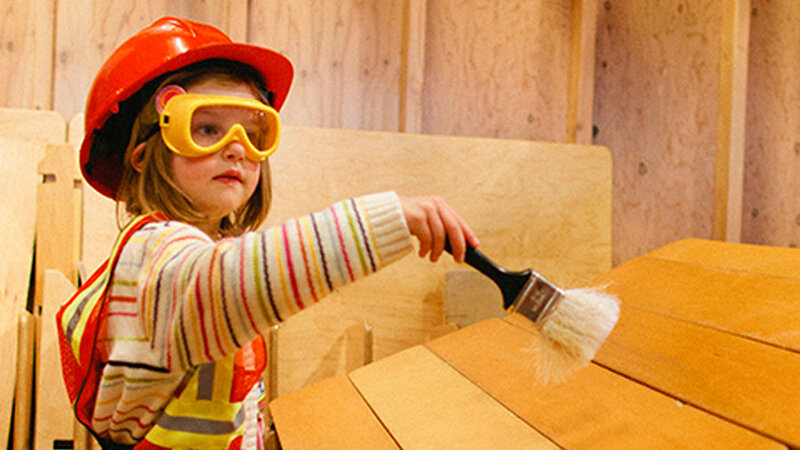 Interactive exhibits allow the smaller set to experience what it’s like to climb a boulder, steer a kayak and walk through a waterfall. .
Safety goggles and hardhats are required at the Build It exhibit, where little sidekicks get tools (that’s right, mom) and an operational dump truck to help with these pint-sized structures. Over in Arts and Parts mini makers can can take part in a quick craft sesh with glue guns, awesome electric scissors, and new and recycled parts. The offerings extend to the outdoors, with a trike-and-hike loop, driftwood fort construction zone, chicken coop, garden, and more. . This interactive museum has all kinds of cool features such as an eco-city that allows kiddos to evaluate their carbon footprints. But the icon here is called the Summit, a soaring 70-foot tower, spanning three floors with twelve levels that, in some places, even pops beyond the roof. 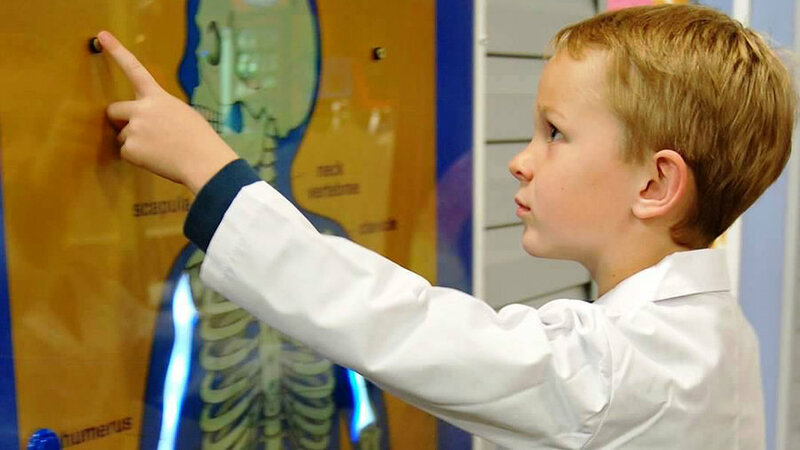 Within the 2,200-square foot summit are hands-on exhibits that help kids make the connection between their lives and science. . The Academy of Sciences was established in 1853 but solidified its iconic presence in San Francisco when it put down roots in Golden Gate Park in 1916. A century later and the Academy continues to innovate. In 2008 it reopened inside a LEED Platinum Certified building topped with a living roof. This kidlet-friendly destination is home to an aquarium, planetarium, natural history museum, four-story rainforest, indoor tot playground, earthquake simulator and cafes featuring local, sustainable cuisine. .
For your budding paleontologists, the Sibel Dinosaur Complex is home to one of the largest collections of dinosaur fossils in the world, including a whopping 13 T.rex specimens. (Its Curator of Paleontology Jack Horner was the scientific adviser to the Jurassic Park films.) 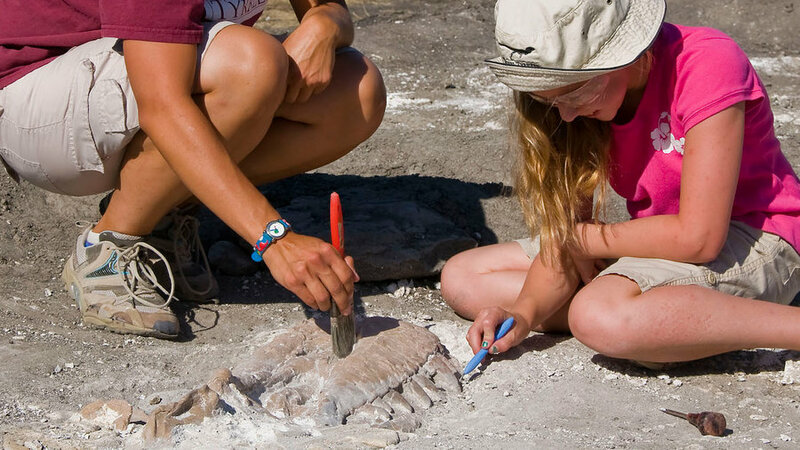 Also inside, the Martin Children’s Discovery Center brings the science behind Yellowstone National Park to life, including a pump-up, erupting geyser. .
Beep, beep, bop! Your little techie is certain to go haywire in the Social Robots exhibit with access to all kinds of sensors, controllers, and other parts to design and build an on-the-spot totally functioning robot. That’s cool, but so is the Tech Studio, a kiddo makerspace focused on arts, engineering, and more that’s designed to reflect the collaborative, creative spirit of Silicon Valley. . 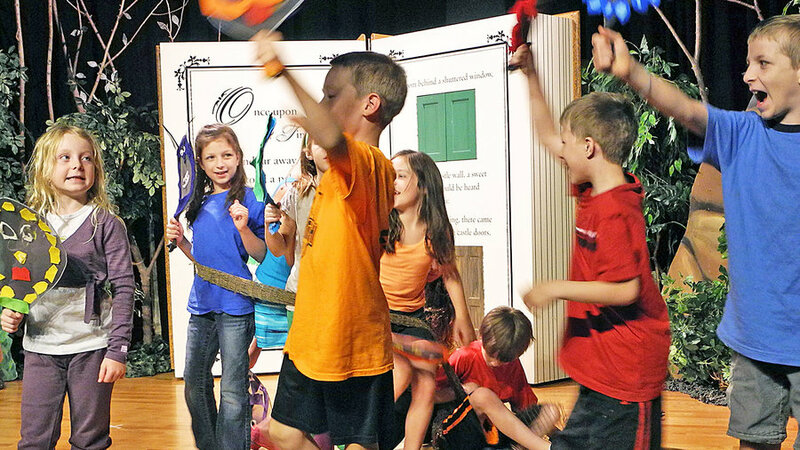 Expand your child’s musical IQ with a visit to this sweet-sounding museum. 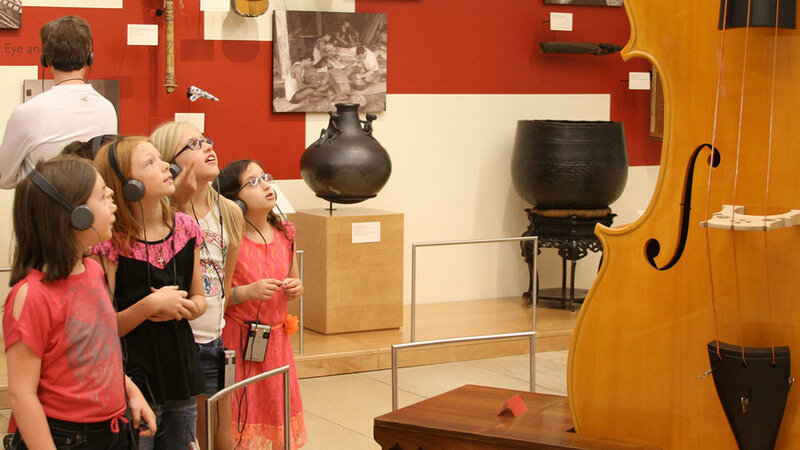 Some 6,500 instruments from 200 countries are on display, many paired with interactive audio and video features that allow visitors to experience the sights and sounds of instruments in play. 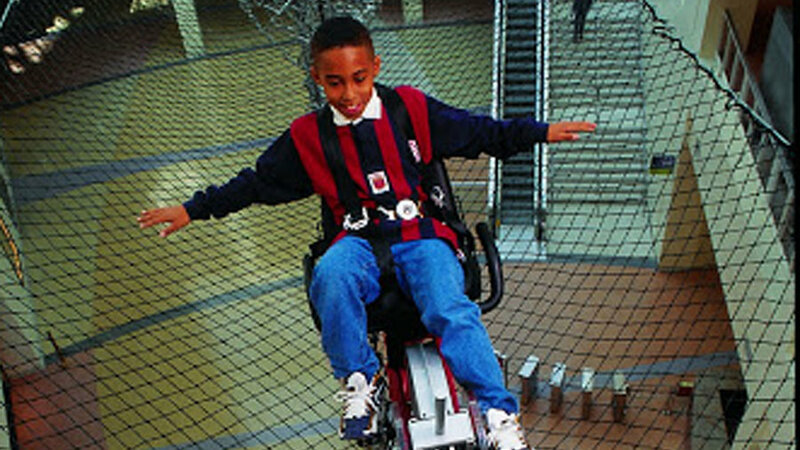 Little ones can groove in music and movement classes and tweens will dig taking selfies with a collection of Taylor Swift’s instruments. .
Hit the playground, the science playground that is, where kiddos can investigate the physics of sand, splish and splash among five giant water tanks and discover what it’s like to live like a forest creature in a bilingual naturalist exhibit. 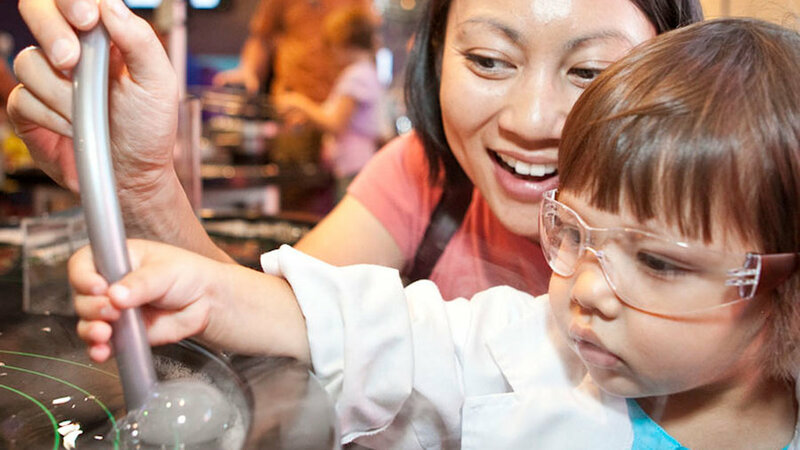 Crack open a book inside the reading tent, get schooled in science at a Discovery Lab workshop, and for younger tots, there’s a specially designed plush area to roam, play, and explore. . Despite its name, this museum is planted firmly on the ground (sorry, kids). But that’s a good thing because this place is jumping with art, history, and geography lessons. Take a tour of the Oval Office, complete with a presidential quiz. (Would you pass?) Then saddle up for a (slow-moving) mechanical horse and bull ride. Did you say you were hungry? Whip up a (totally pretend) meal of steak and mashed potatoes at Jack’s Fairy Tale Diner. .
Another one of the world’s largest collections of dinosaur fossils is housed here, including some especially large ones from the Stegosaurus, to the massive Tyrannosaurus rex and the Camarasaurus. Not impressed? Then check out the incredible remains of a three-ton woolly mammoth. 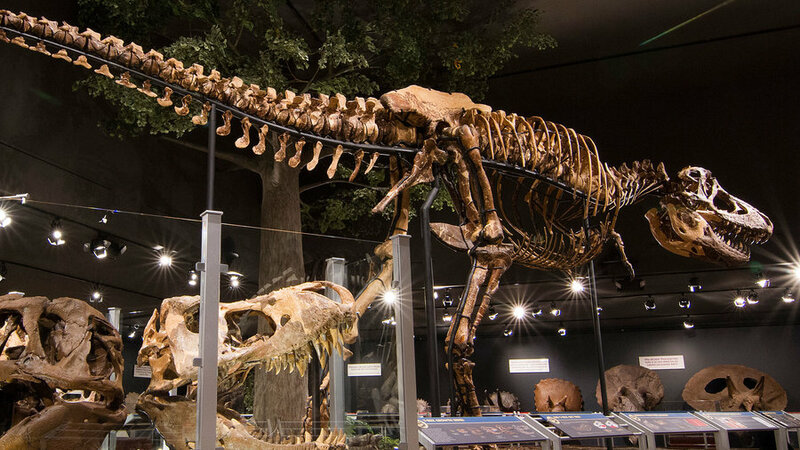 On a smaller scale, a cretaceous garden features prehistoric plant relatives and demonstrates how fire-bellied toads can naturally combat pests. .
Science is electric as proven by WOW founder Dan Ingrum. He was making the trek home to Lodi after a visit to the Exploratorium in 2004 when he became inspired to expand his town's science education beyond the classroom in an effort to foster the likes of the next space shuttle crew. The community rallied, raised $600,000, and it opened in 2008. 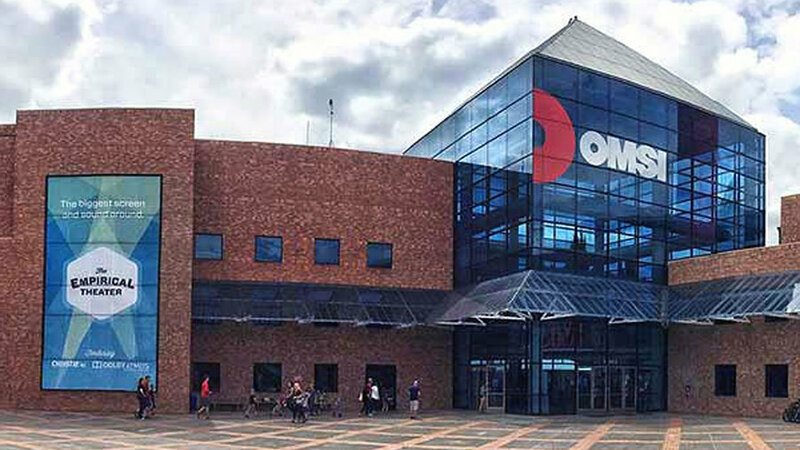 In addition to its engaging exhibits, the museum hosts events like Kids Night Out at the Museum, complete with pizza, crafts, movies, and mad science experiments, of course. . This sprawling 400,000 square-foot science center in Exposition Park features an IMAX Theater and dozens of curiosity-inducing exhibits such as the Space Shuttle Endeavor, featuring tours of its galley, main engine, and even a space potty. 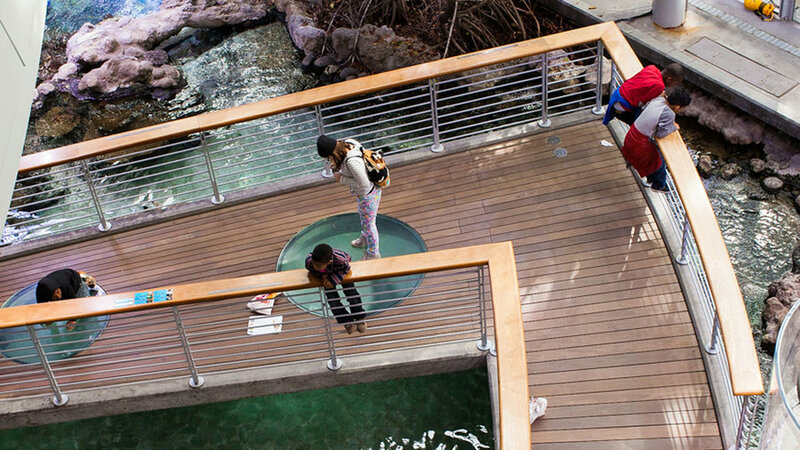 Explore Southern California’s coastal floor by walking through a tunnel along the bottom of a 188,000 gallon tank. A series of discovery rooms allow kids to race solar-powered slot cars, design earthquake proof structures and more. .